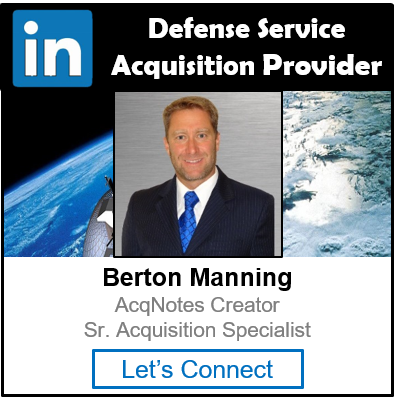 TDPs, provide critical information for the development of acquisition, operation, and product support objectives. TDPs are developed and acquired to provide the basis for maintenance planning, developing supply support strategies, establishing configuration management requirements, and developing training and related engineering and product support activities. Technical Data/TDPs are delivered in multi-media formats. Conceptual TDP: A conceptual package is a collection of sketches, low fidelity Computer Aided Design (CAD) models and text that document basic concepts of how an item may be developed to meet operational requirements. The TDP is used to determine if the requirements are feasible. Developmental TDP: A developmental package is a collection of data intended to document a specific design approach and the fabrication of a developmental prototypes for test or experimentation. These data elements capture the basic design of equipment/weapon systems developed from a concept. They are not intended for, nor are they adequate for use in, the competitive procurement of component parts. Product TDP: A product package is a collection of product engineering data related to the design and manufacture of an item or system. Product drawings and/or CAD models contain all of the descriptive documentation needed to ensure the competitive procurement of spare parts or end items. Commercial TDP: A commercial package is for end items developed by the contractor prior to the award of the contract at his/her own expense. Unless the Government purchases rights for these drawings and/or CAD models, the drawings provide the contractor’s proprietary engineering and design information for commercially developed items, off-the-shelf items, or items not developed at Government expense. While not a type of TDP, the Decision Tree is important because it provides a process for selecting the appropriate type data item requirements to be placed on contract. Successful TDP acquisition is based on the selection of the appropriate drawings/models and lists. Cost constraints and sound business practices require selection of the minimum drawings/models and associated lists necessary to successfully support an acquired system throughout its life cycle.